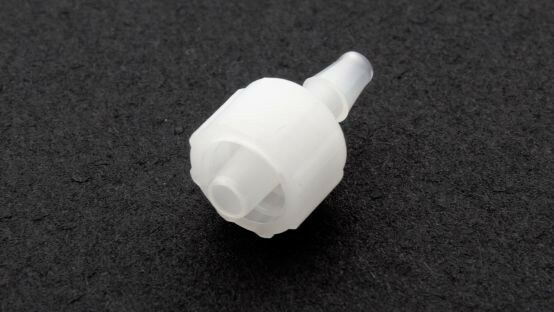 Small connector that fits in the end of the plastic tubing and allows a Luer-Lock connection. Part of the Pressure Sensor Accessories Kit. Weiterführende Links zu "Luer-Lock Connector"